Braces can help anyone achieve a beautiful smile. But to make their effects last, you need to use retainers afterwards to keep your teeth in their proper position. However, wearing dental appliances tends to attract food particles and even plaque. It can result in dental stains and cavity buildup. 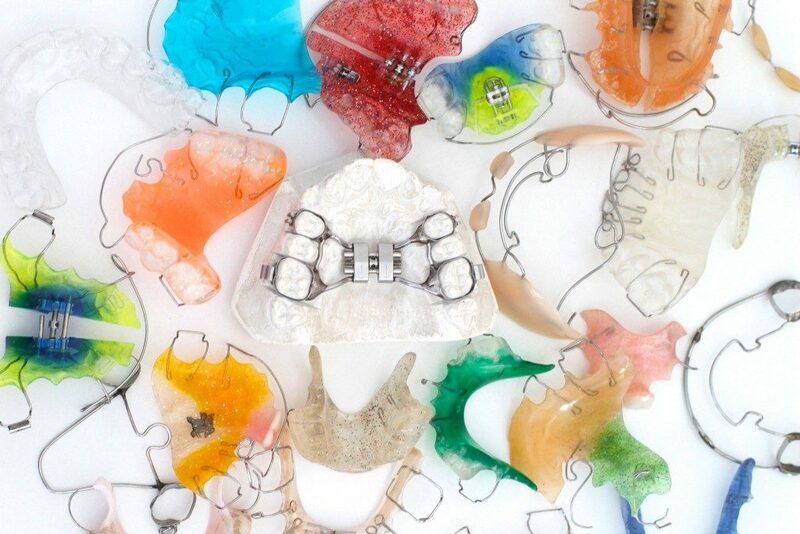 So, how do you maintain your retainers properly? If you are unaware of how to maintain your retainers, there are a few solutions that can offer you some help. To make it easier for you, here are a few tips. Drinking plenty of water does more than keep you hydrated; it also helps clean your mouth during the day, which helps prevent any bacterial growth. Also, keeping your retainers moist can help shield it against any damage. If you feel like your retainers are dirty, then try swishing some water in your mouth for a couple of seconds. This will help loosen up any stuck food between your teeth and your retainers. Meanwhile, you should avoid sugary drinks that can affect your retainers. If you really cannot help having one, then take your retainers out so you can enjoy your beverages. 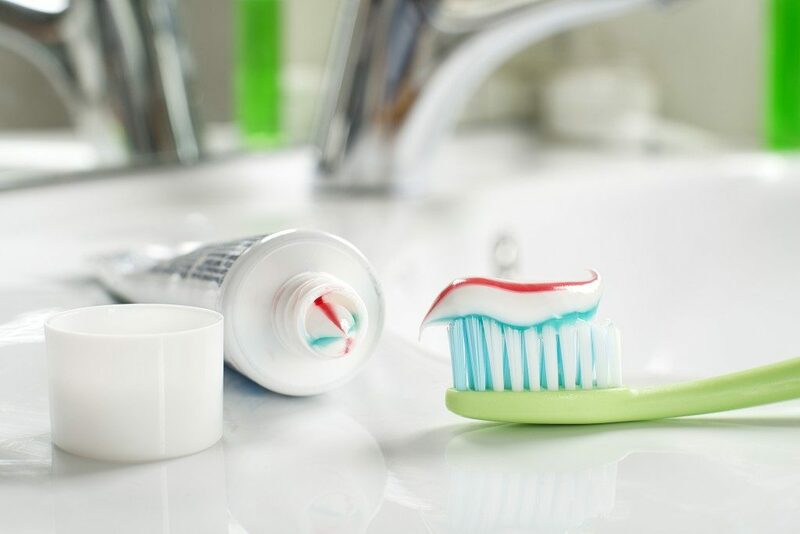 Not all kinds of toothpaste are meant to clean your retainers. Regular toothpaste, for example, can dull the acrylic exterior of the retainers, which makes it easier for bacteria to stick. It is best to use a soft-bristled toothbrush and non-whitening toothpaste to clean your retainers as well as your teeth. Brush your teeth once you have removed the retainers, so you will be able to wash all the areas thoroughly. Your retainers will become yellow over time. Fortunately, you can prevent that from happening by using a denture cleaner to clean them thoroughly. You can start by rinsing the retainers and then soaking them in the denture cleaner for at least 20 minutes. Then, gently scrub the gold retainer wires with a soft-bristled toothbrush to get rid of any plaque or bacteria. However, if your retainers still taste like denture cleaner after you have rinsed it, repeat the process until they no longer have the same taste. Baking soda is entirely safe, primarily if you will use it on your dental retainers. It helps whiten the orthodontic appliance and prevent it from turning yellow. Aside from getting rid of the bacteria in the retainers, it also helps maintain the pH balance inside your mouth. You can start by creating a paste using a mixture of water and baking soda. It should be thick enough to stick to the retainers as you gently apply it to scrub the orthodontic appliance gently. You can easily remove the residue by rinsing it off in water thoroughly. These are only a few of the steps to help maintain your dental retainers. It is best to visit your dentist so he or she can recommend the best retainer cleaner that will fit your needs.